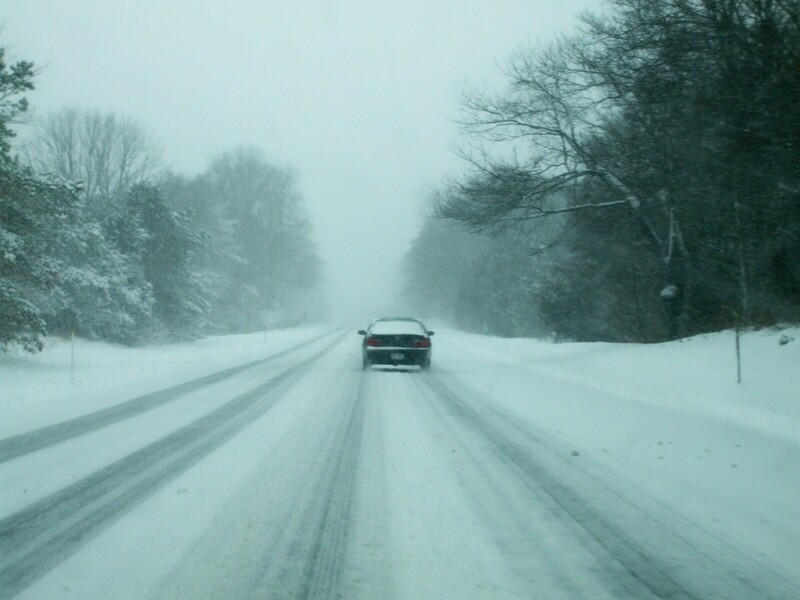 by Robyn Elman, President of In Home Pet Services, Inc.
What do Pet Sitters do in a Blizzard? This has been a rough winter so far with two big storms a rain and ice storm and more snow forecasted to hit our area again. They mayor says to stay off the roads. The schools are all closed and kids get to stay home with their parents or people are away on vacations. So what is a pet sitter to do? When pet sitters have clients that are away on vacation they, and more importantly their pets, are depending on the sitter to come for their care. Dogs like Sophie the beagle still has to go outside to do her business, get feed, fresh water, love and attention, and cats like Bella needs her daily medications, litter changed, etc. If you are away during the winter and are relying on a pet sitter, you can make things safer for them, ensuring your pet can get their care. Have someone “pre-hired” to shovel in case it snows. Have them shovel your driveway with a path to the road as well as the sidewalk in front of the house, and a path to the door. Leave pet safe salt containers for the people shoveling your walk and driveways (with directions to only use that type of salt) – and leave an extra container or two inside incase the pet sitter needs to add additional salt to ice or snow. Always have the numbers to your power company and/or heating company displayed for the sitter to call if there is an outage. If there is a power outage, or no heat at your home, make sure you have arrangements with your pet sitter so that they can take the dog, cat or bird home with them to board in case of a no heat emergency. Extra leashes, collars, dog or cat carrier is great to have available in case the sitter does have to take the pet with them. Have the number to the nearest 24-hour vet emergency hospital displayed as well. Keep a shovel handy for your sitter to maintain the paths. If you have a regularly scheduled dog walker and you are staying home from work – remember to call them to cancel. Make sure you have enough pet food, litter, pet medication and bottled water in case you’re stuck and can’t get back on your schedule day due to weather. Pet Sitters and Dog Walkers truly work through rain, and snow, day and night. Planning ahead during the winter will make the care of your pet a little easier for your sitter to stay safe while caring for your pet. 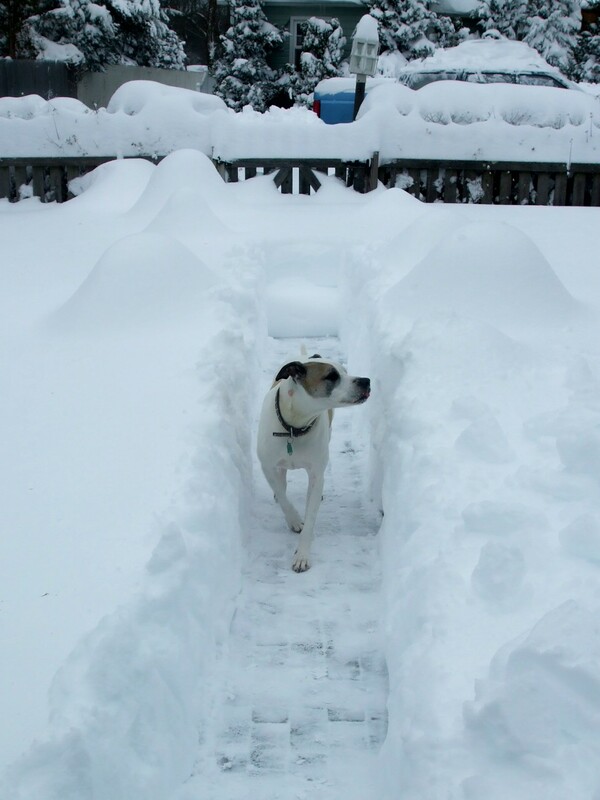 The tips above will make a big difference in the life of your pet and pet sitter during another blizzard. Dangerous roadways are tough enough on pet sitters. Don't leave it up to your pet sitter to shovel your house out.